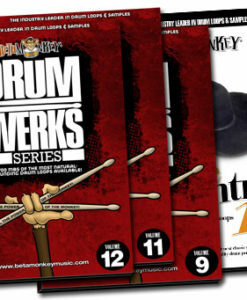 Get more drums for less with these bundled download sample packs! 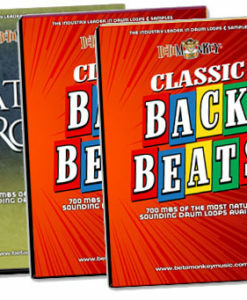 If you’re a serious songwriter, these drum loop bundles deliver even more value for your money. 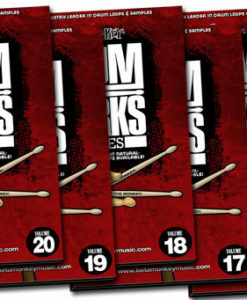 They also include our most popular sample packs, so they really deliver the goods. 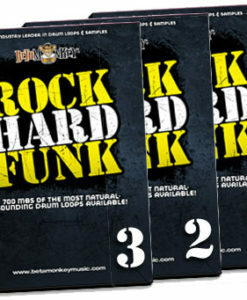 Whether you’re after rock and hard rock drums, insane double bass metal grooves, gritty Alt and Indie tracks, the rocking funk of our Hard Rock Funk Series, the slinky shufflin’ of our blues and country loop packs, or the mind-bending yet musical Odd Time Meltdown Series, Beta Monkey Drum Bundles are the right live drums to take your songwriting to the next level. 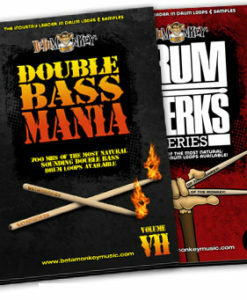 Each loop bundle gives you more for less – it’s that simple.